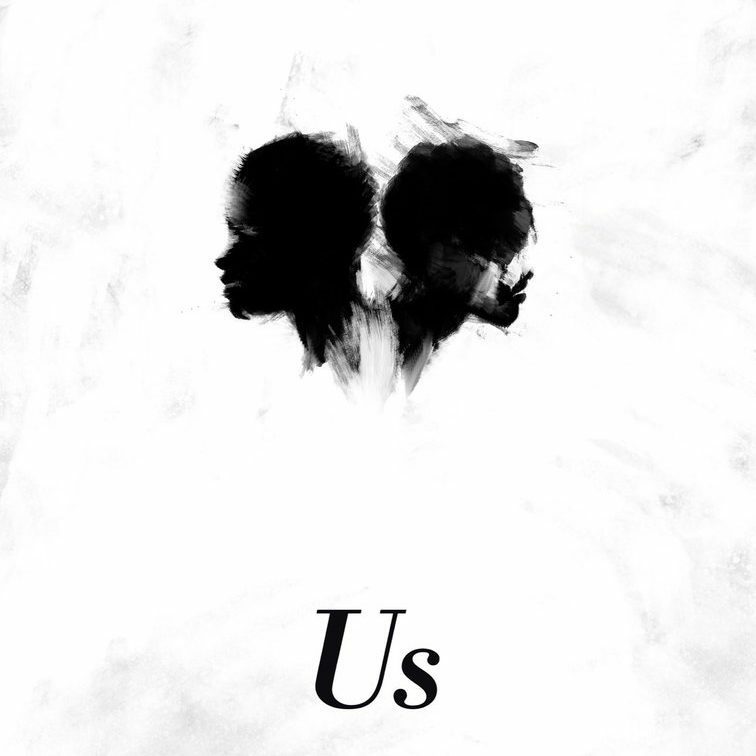 Get Out director Jordan Peele tweeted the teaser poster for his upcoming thriller Us. 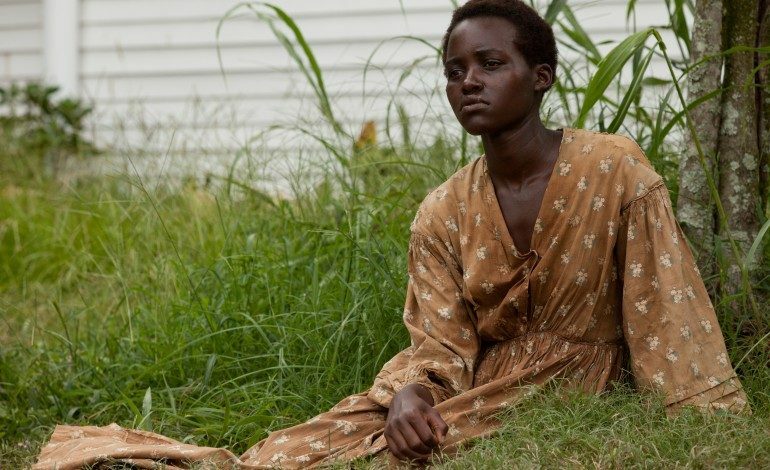 Lupita Nyong’o is in talks to star. Winston Duke, who also appeared in Black Panther, along with The Handmaid’s Tale Elisabeth Moss, could also take on roles in the film. Peele will again be directing from a his own screenplay, and his co-producers include Ian Cooper, Sean McKittrick, and Jason Blum of indie juggernaut Blumhouse. Details about the plot and characters have not yet been revealed, but if the quality of Get Out – and Peele’s Oscar for Best Original Screenplay – are any indication, we can all get excited for Us. Get Out provided us with one of the most thought-provoking films of last year. We hope dearly that Us will garner the same critical acclaim and success. Us is set to release on March 15, 2019.